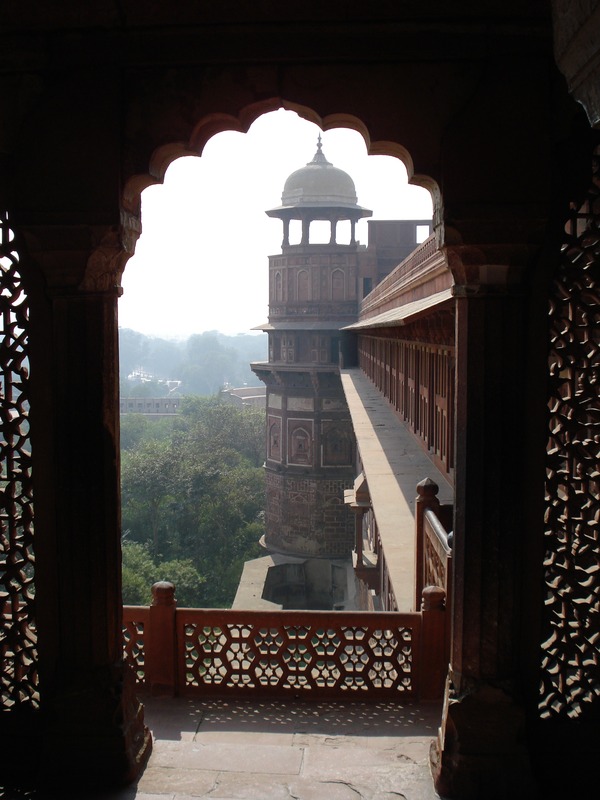 A pre-release sneak peek of the first chapter of The Palace of Lost Dreams. 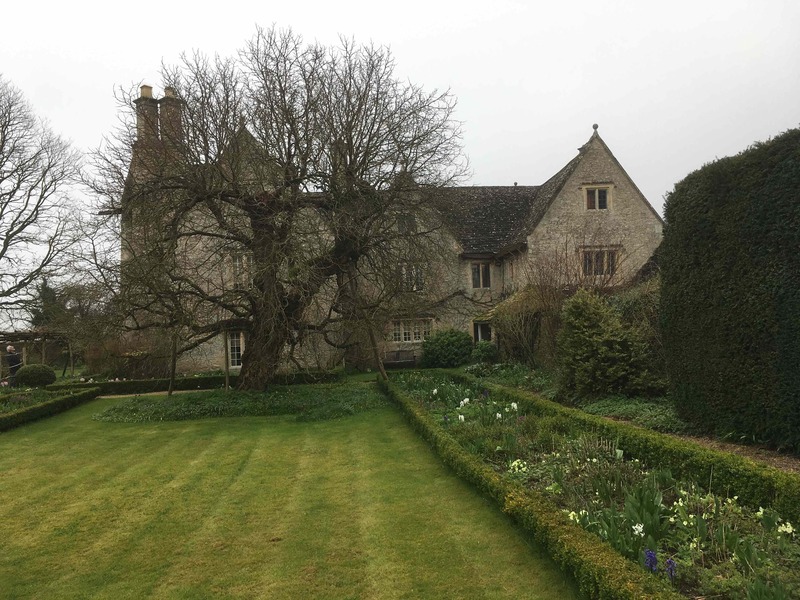 One damp and misty day last April I made a visit to Kelmscott Manor, the Cotswold retreat of poet, craftsman and socialist William Morris between 1871 and his death in 1896. 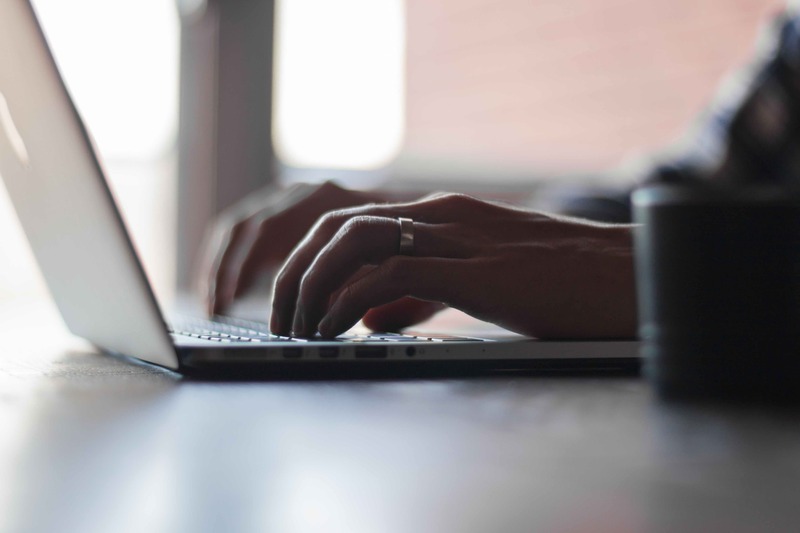 Fifteen tips for writing your first, or indeed your twenty-first novel! The Palace of Lost Dreams – cover reveal! 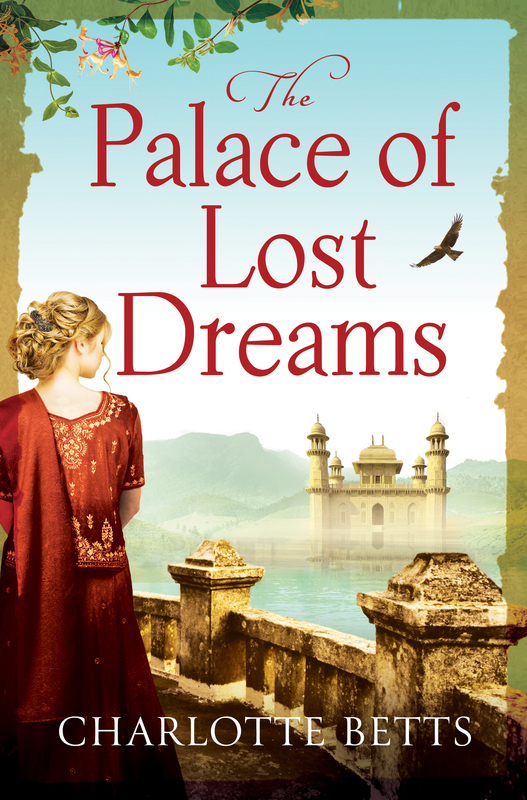 I’m thrilled with the lovely cover for The Palace of Lost Dreams. The book is set in India in 1798 and will be published in May 2018. I hope you like the cover, too! 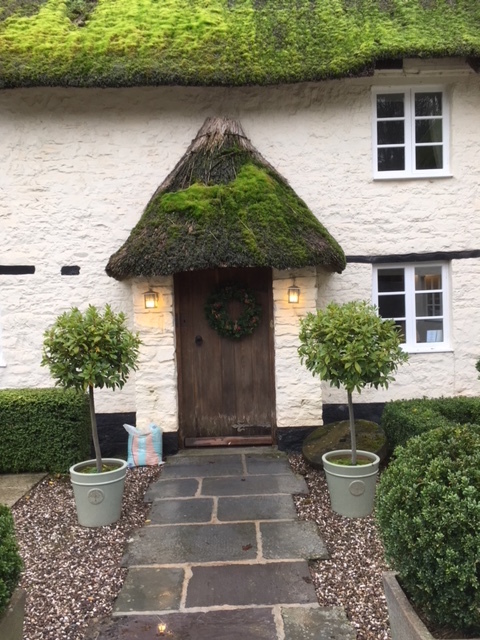 I’ve been a member of WordWatchers writing group for fourteen years now and every January we pack our bags and go away together for a long weekend.